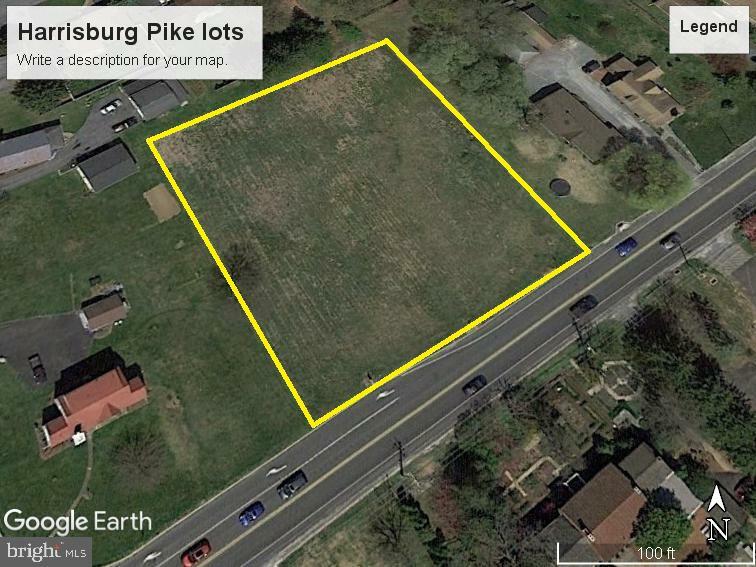 Prime commercial land between Calvary Road and Post Road. Being sold as one tract consisting of three parcels, of .57, .56 and .33 acres for a total tract of 1.46 acres. Additional land available for development with a total of 5+ acres.